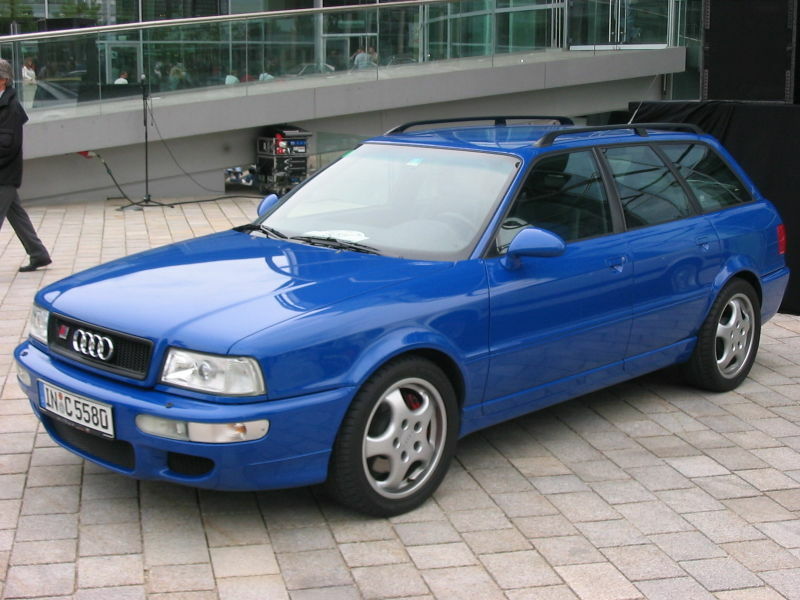 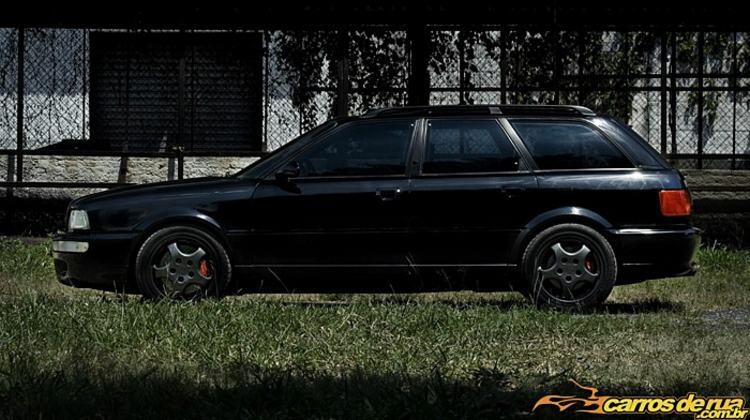 Additional Info: The RS2 was Audi’s first RS model and produced with the help of Porsche. 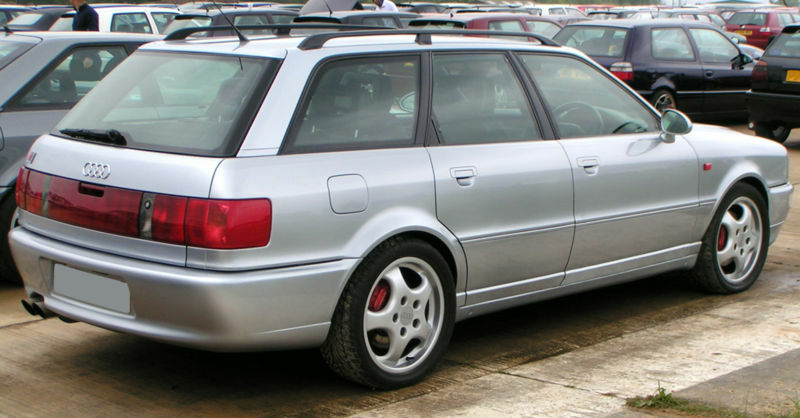 Built mainly for the European market, but only about 180 RHD RS2’s were produced for the UK. 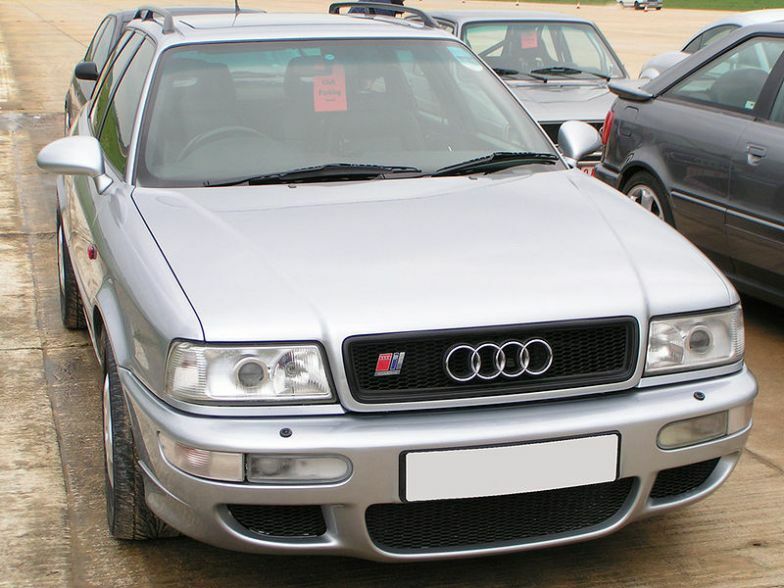 With great traction the RS2 is one of the fastest accellerating cars to 30 in the world and has been timed to 30 in around 1.5 secs.